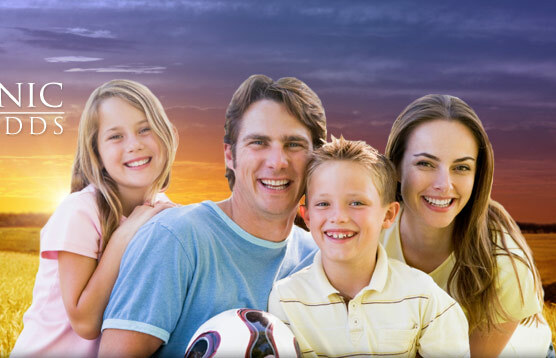 Welcome to the website of Sims Dental Clinic, serving families in Tecumseh, Shawnee, Seminole, and the surrounding areas! Established in 1996, we are a family owned and oriented dental practice. If you have a specific topic you wish to address, we make sure your wish is our top priority. As we are always caring and gentle, even your children will enjoy visiting the dentist! From implats, crowns, veneers bridges and partials, to dentures and whitening we offer the services you want and need. Please feel free to explore our site and learn more about what makes us the best choice in dental care. If you have any questions or wish to schedule an appointment, call us today!